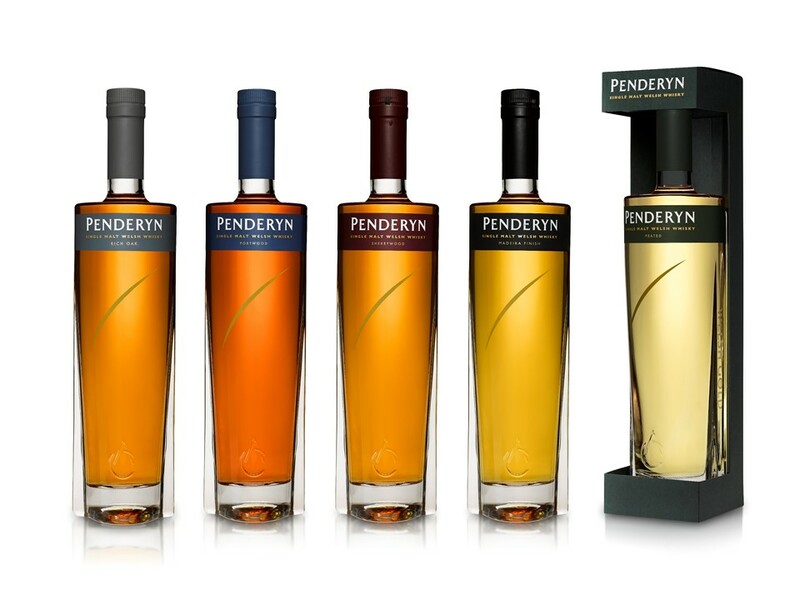 We are delighted to announce a new addition to our award-winning Gold Range of Single Malt Whiskies, bottled at 46% abv. Rich Oak joins Madeira, Sherrywood, Portwood and Peated, and features a smart grey box and label. Whereas in the past it has been limited in supply, by making the transition to our flagship range, Rich Oak will now have a permanent presence and be more accessible to a wider audience. Rich Oak has previously only been available as a limited batch offering at 50% abv (£85), and as a Single Cask at 59.8% abv (£295). 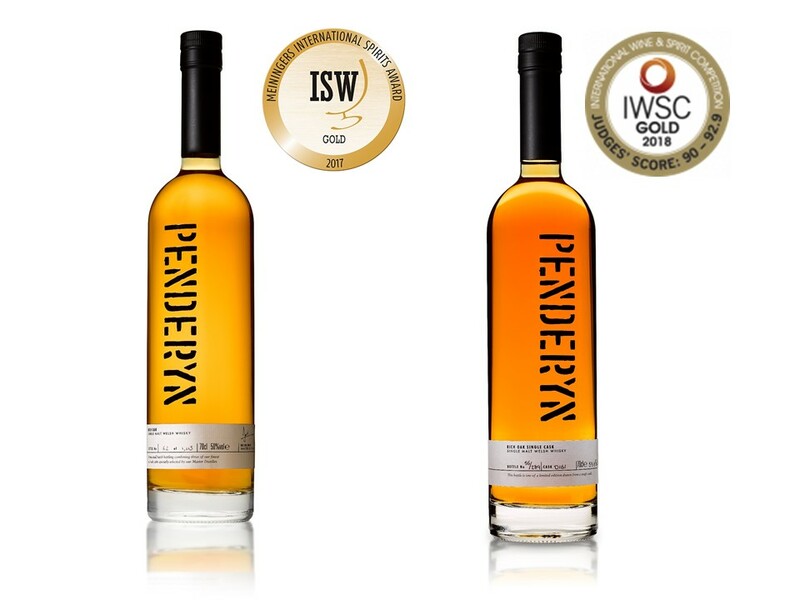 In both bottlings it has won prestigious international awards: the 50% winning Golds in the World Whisky Masters and the ISW International Spirits Awards in 2017; and the Single Cask winning Gold at the prestigious IWSC awards earlier this year (pic below). Rich Oak, like all our whiskies, starts off life in ex-bourbon casks, but in this case it is finished in a selection of the finest rejuvenated European ex-wine casks. Nose: Dark chocolate fudge with cinnamon and pepper spices, followed by lush fruit – green apples, mango, banana and guavas. Palate: Rich and complex. A creamy texture with hints of vanilla, oak and cinnamon, and a hint of nutty toffee. Finish: A creamy-vanilla flavour which is in no rush to ebb away. Rich Oak has a RRP of £45 and currently is only available from our Distillery Shop, and from our online store with a £3 postage charge.